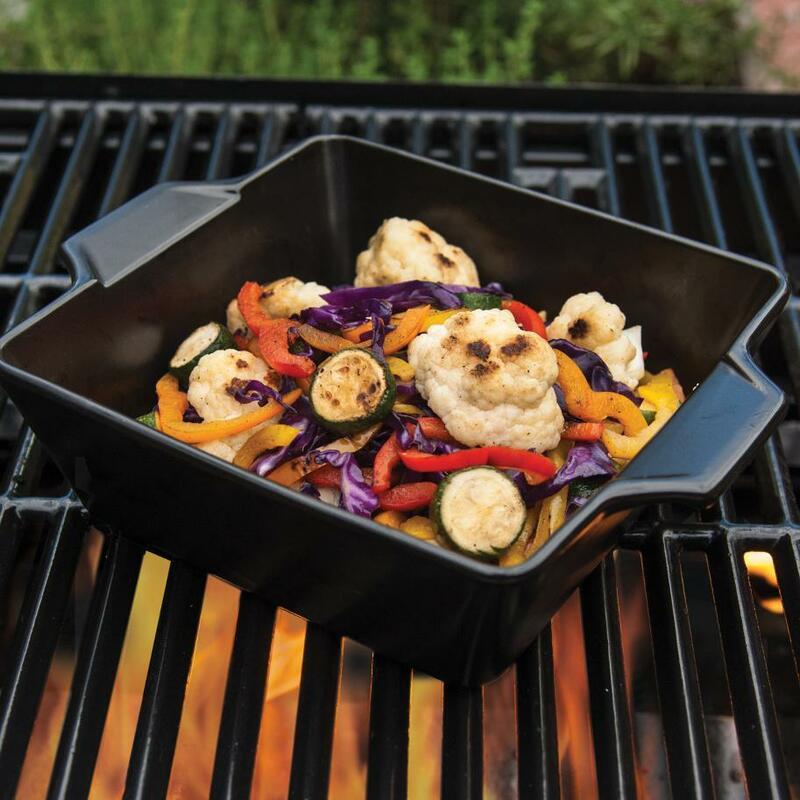 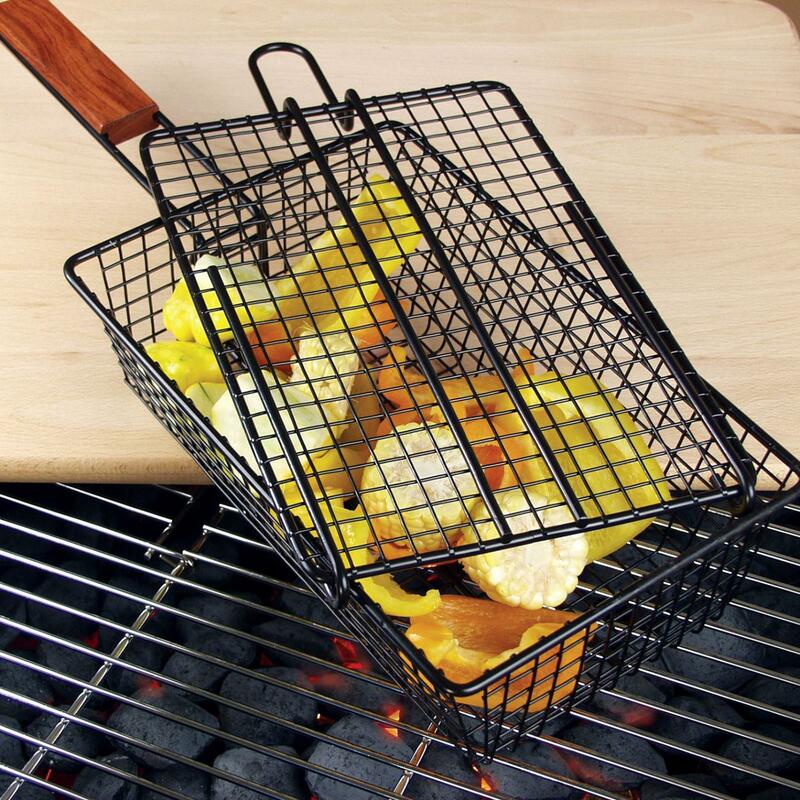 Product Description: Stuff-A-Burger Non-Stick Grilling Basket W/ Rosewood Handle. 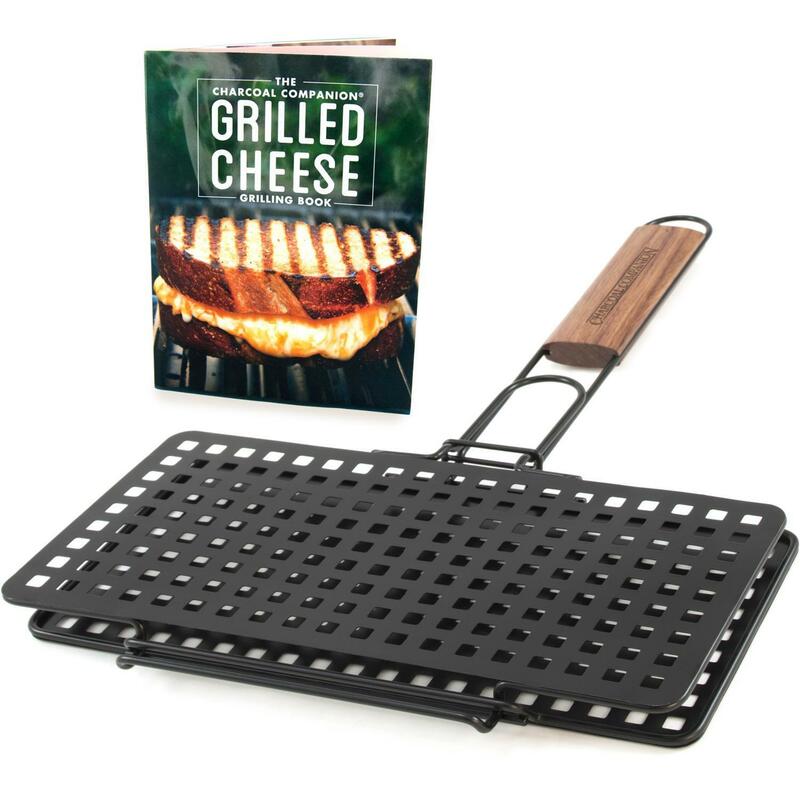 With perfectly shaped and sized grid compartments, this non-stick grilling basket fits four extra-thick hamburgers and holds them securely for easy turning and transport from grill. 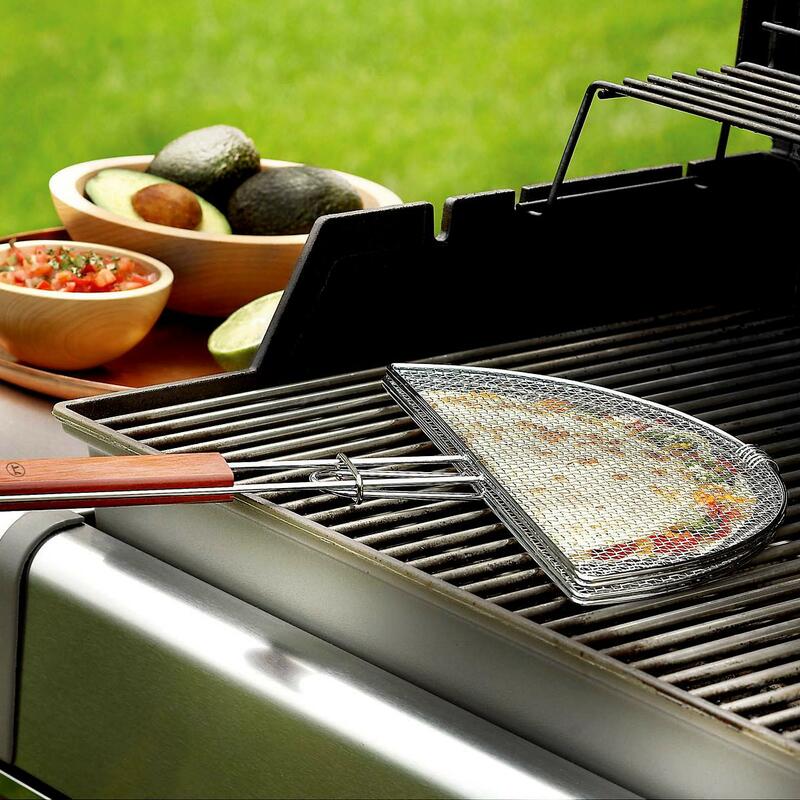 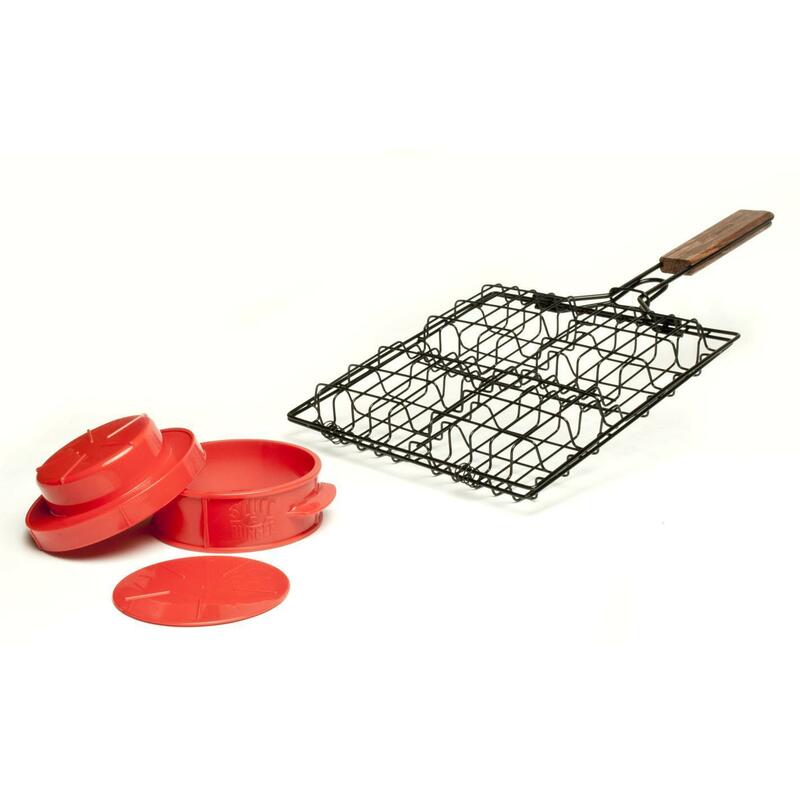 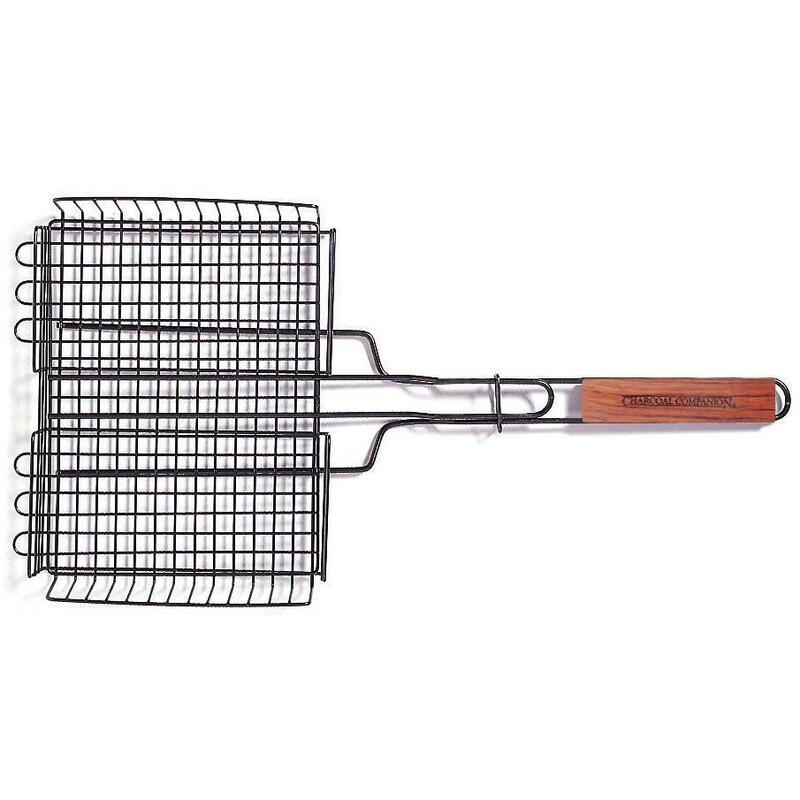 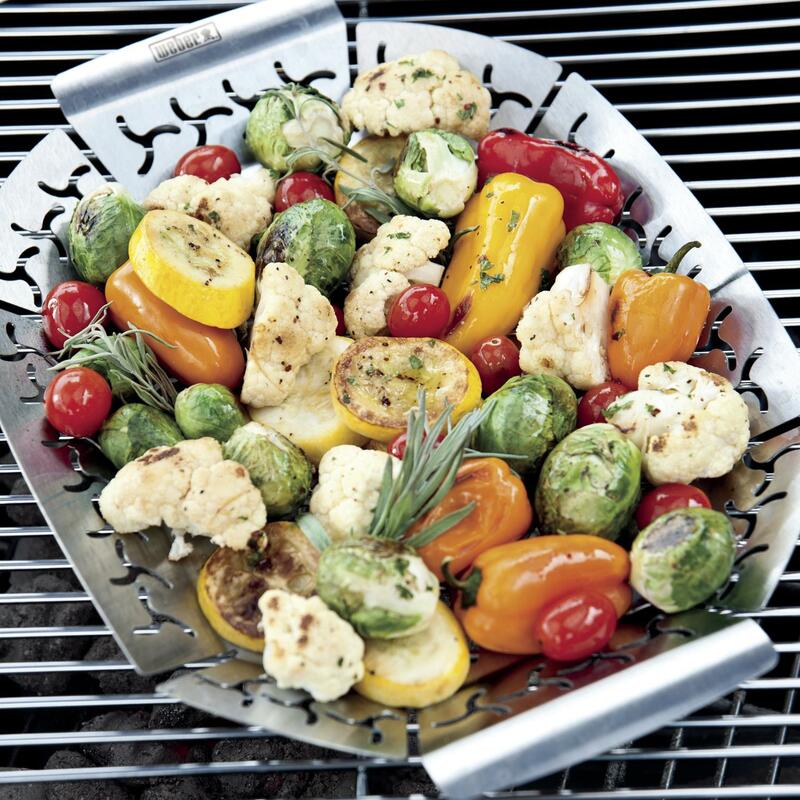 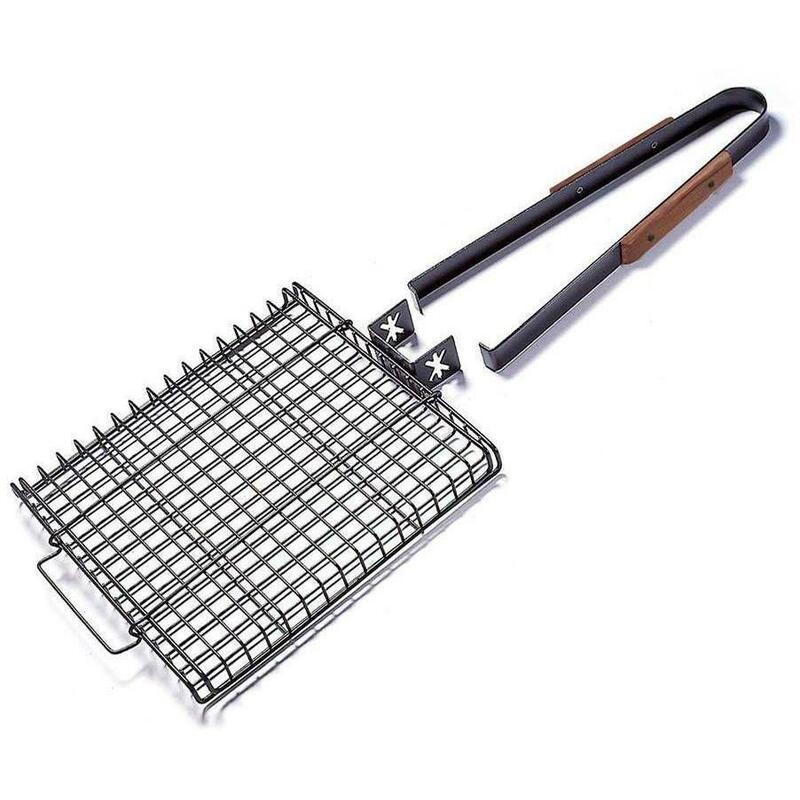 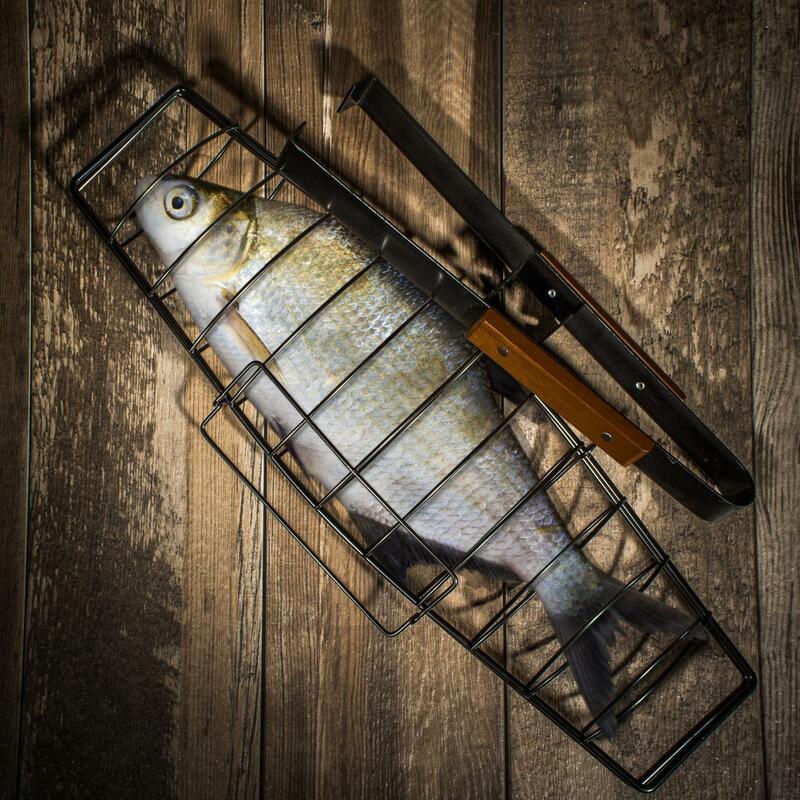 Eliminates using a spatula over high heat or the risk of hamburgers falling apart through grill grates. 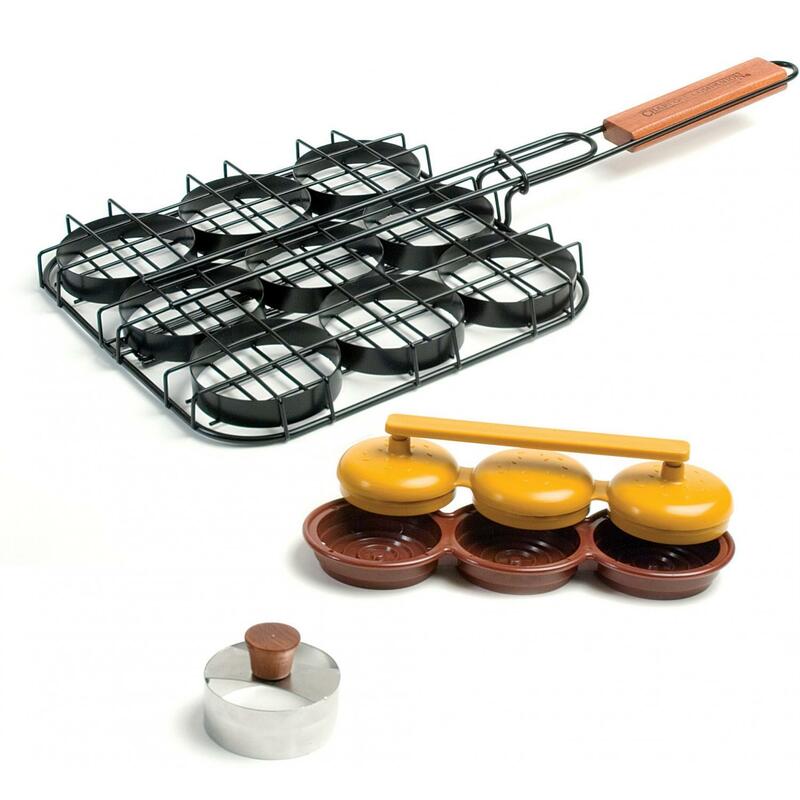 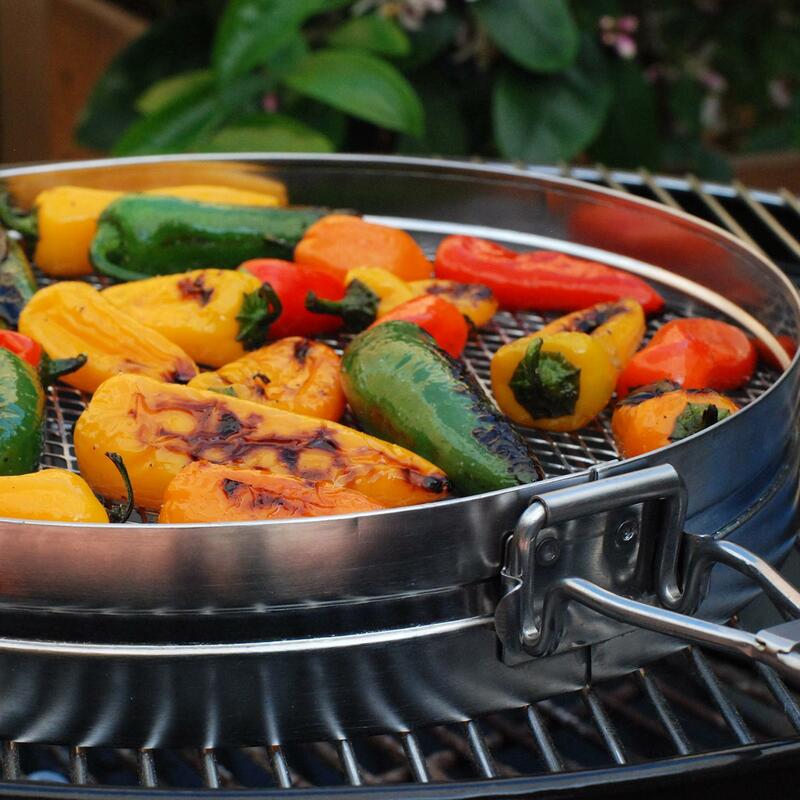 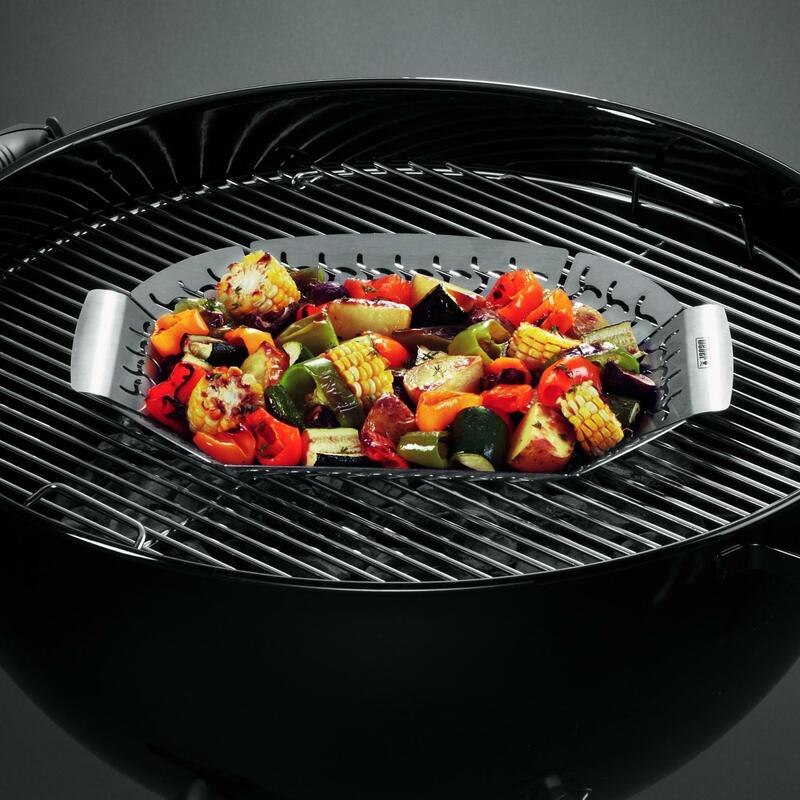 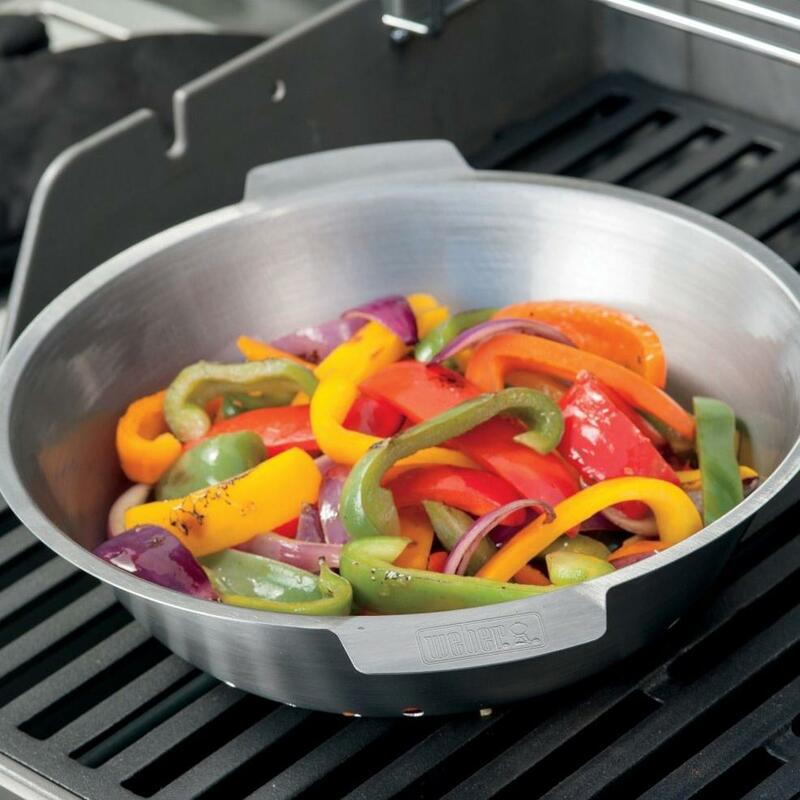 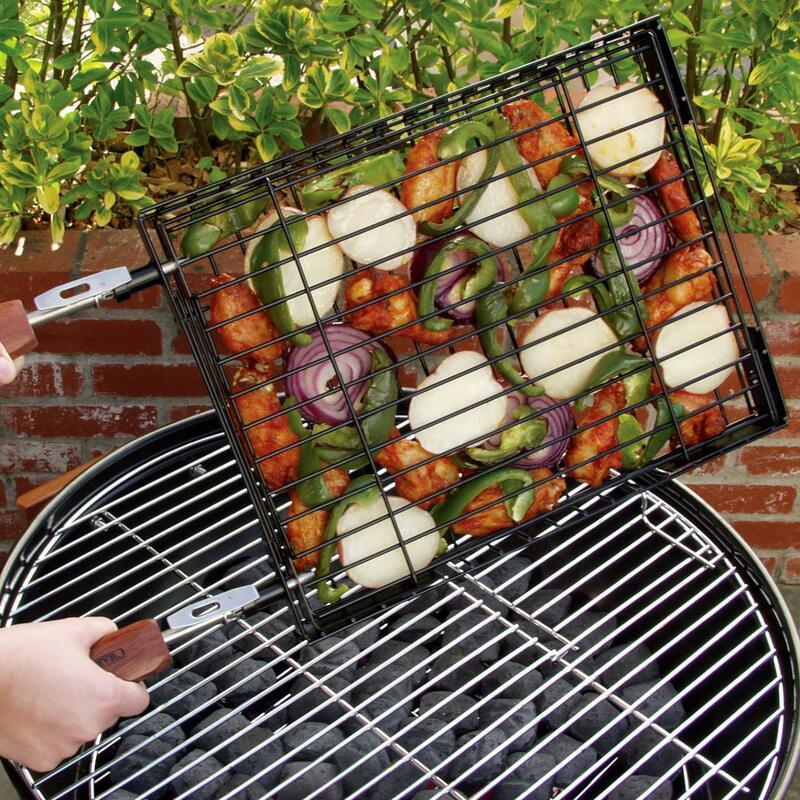 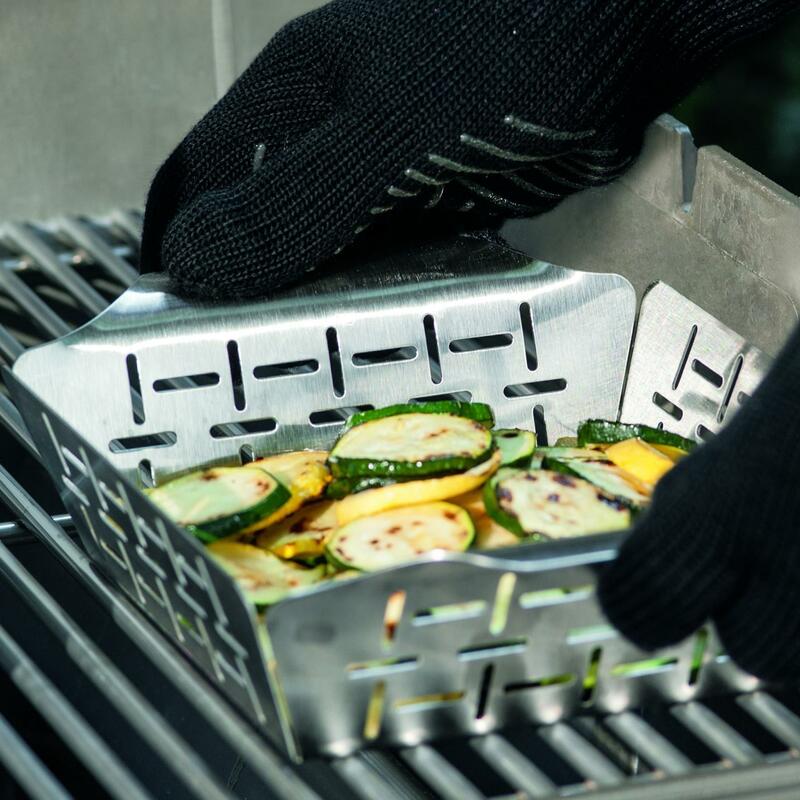 Cool-touch rosewood handle grip rounds out this handy and convenient grill helper. 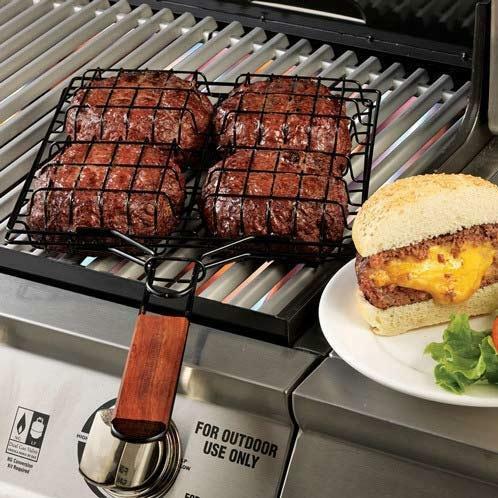 Grill hamburgers like a pro with the Non-Stick Stuff-A-Burger Basket.